An old adage expresses, price is what you pay, but value is what you get. At Crystal Clean Carpet Care, we can tell you right now that we are not the cheapest cleaner in town. But, I wish I could tell you the countless times I have corrected conditions left by the “bargain” companies. You will find my prices reasonable, my work top-rated, and my service extraordinary. 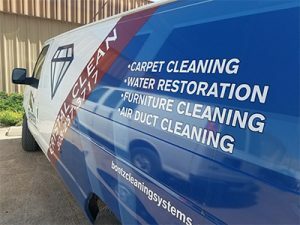 Our service packages start at just 18¢ per square foot of cleanable carpet, up to 45¢ per square foot of cleanable carpet. This means that we do not charge for carpet that is under furniture we are not moving, such as dressers, beds, hutches, etc. We offer three different methods of carpet cleaning. We offer three cleaning packages with each method of cleaning. 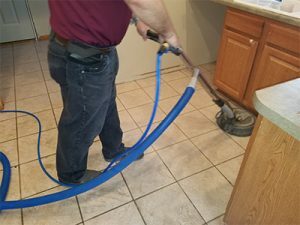 In this way we are able to design a custom cleaning package to exactly meet your expectations, at a price that meets your budget, no matter the size of your budget. 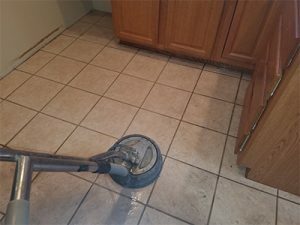 There is a $96.00 minimum charge regardless of method or cleaning package. Remember we offer FREE estimates. So give us a call. We try to stay within 50 miles of Kearney, NE, but we have done jobs as far as 150 miles from Kearney. Why square foot pricing instead of room pricing? Square foot pricing for carpet cleaning is the fairest method of pricing. I’ve cleaned residential rooms that varied in size from 35 square feet to 1,000 square feet in size. True room pricing would mean that these two rooms would cost the same to clean. Our pricing scale takes into account the amount of time and effort it is going to take to clean a certain number of square feet of carpet. A square foot is a fair constant, a room is not. The answer is the “wicking effect” of carpet fibers. We all understand how an oil lamp works. The wick of a lamp is saturated with oil and as the oil burns at the tip of the wick more oil moves up the wick to fuel the fire. This process continues until the oil lamp is empty. The same type wicking action happens if there is a sufficient amount of staining material in the base of the carpet fibers and backing. 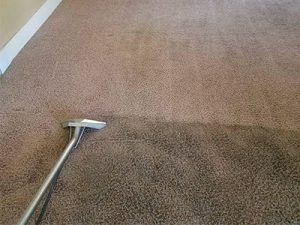 After cleaning the carpet with water, the fibers begin to dry. As the fibers dry and the water evaporates from the tip of the fiber, more water moves up the fiber to replace that amount that evaporated. Since water is one of the best solvents in this world it pulls the staining material up with it to the top of the fibers tip. Wicking is usually very easy to rectify. Because of the costs that come with replacing a carpet, it’s always best to try having the carpet professionally cleaned first. It costs less and makes a significant difference. There are time times when the carpet is just worn out. Cleaning does nothing to restore worn away fibers. We have many years of experience in evaluating the clean-ability of a carpet. 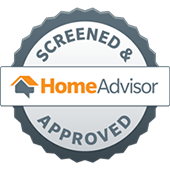 Give us a call at (308) 646-0451 and we can give you a free estimate and an honest opinion.